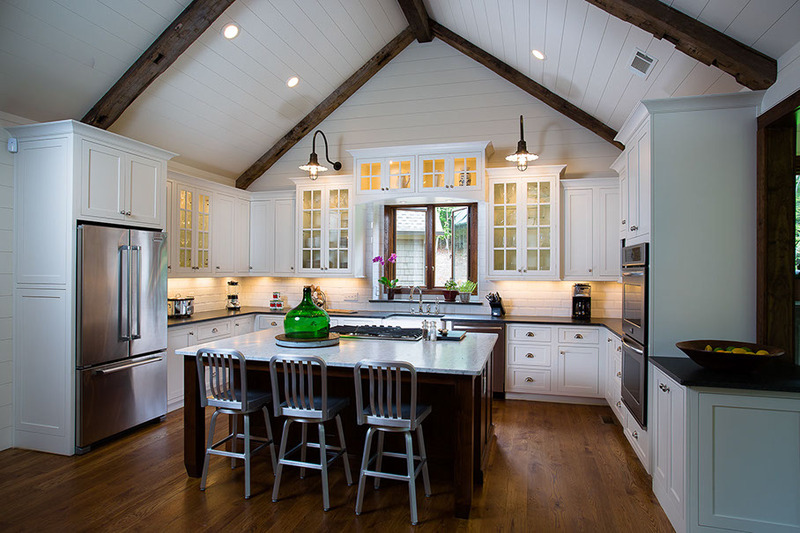 We specialize in designing kitchens or any other room in your home or business. We’ll create a space for you, with your desired materials and colors, while blending beauty and functionality. Your Project is our concern from initial meeting to the final aspects of completion. We love what we do and we are eager to meet you. President and Founder of Sandwich Kitchens Inc.
At Sandwich Kitchens, our goal is to concentrate on what matters most to you. Most companies will say that their products and services are better than others. 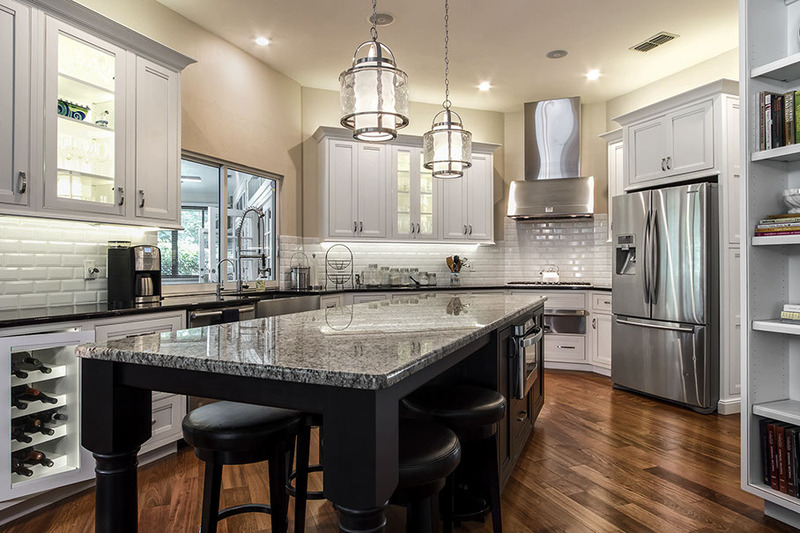 But, what we do is offer a unique product and service which will provide you with an exceptional kitchen/space and an overall smoother process. 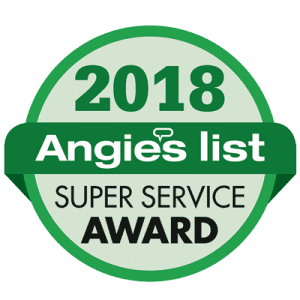 Our company has obtained Angie’s list “Super Service Award” for the past two years. 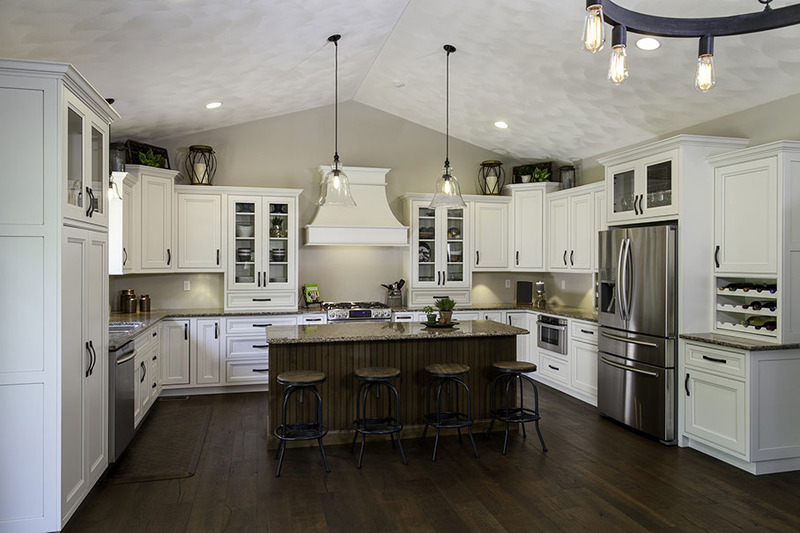 We provide impressive cabinetry at exceptional value. 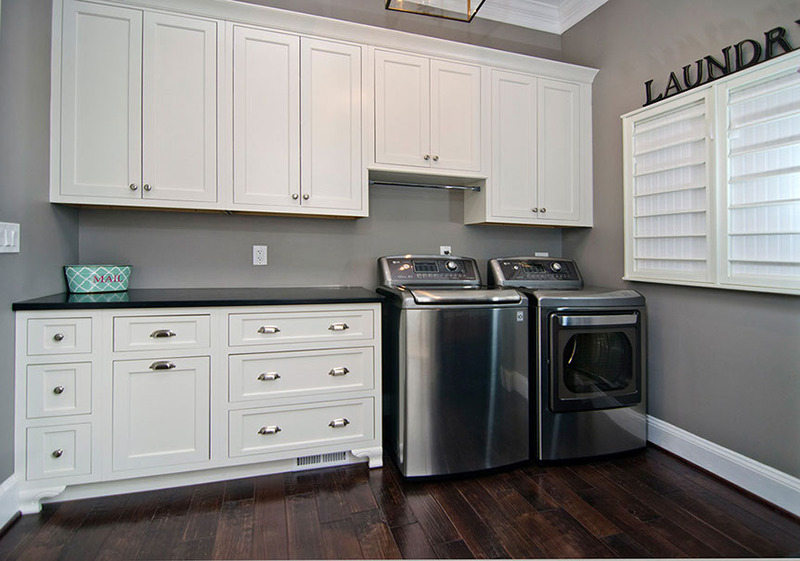 Our cabinets have a furniture like finish with numerous options at no up-charge. Extensive research has gone into selecting companies from which we can acquire distinguished cabinetry for every room in your home. 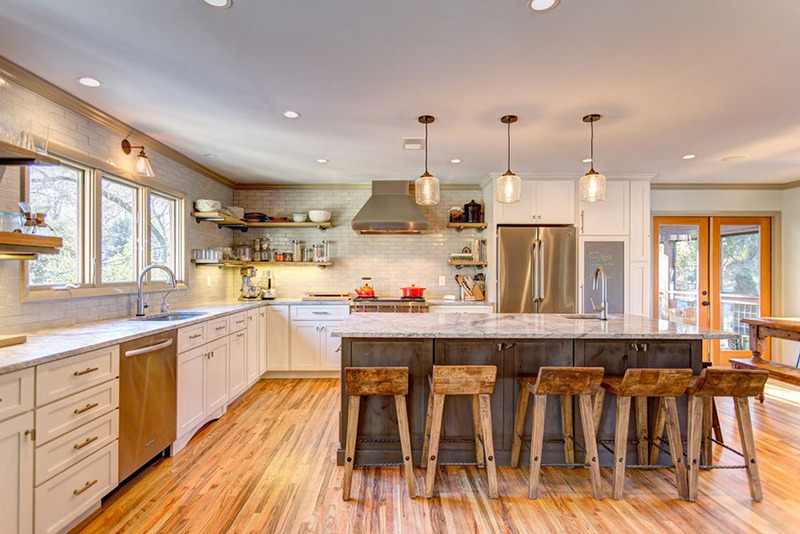 If you have a kitchen, bath or other projects you would like completed, at your request, we would come out to your home or business and provide you with an estimate for the project. If the product (samples and catalogues are most often shared during this meeting) estimate and services are to your liking, at that point we would draw up a design and proceed from there. Our pricing is very competitive. We take pride in offering exceptional products at a fair price point. In summary, we believe quality products, service and price are important to our customers. It is for this reason that Sandwich Kitchens places emphasis on especially these three areas.